Hello! 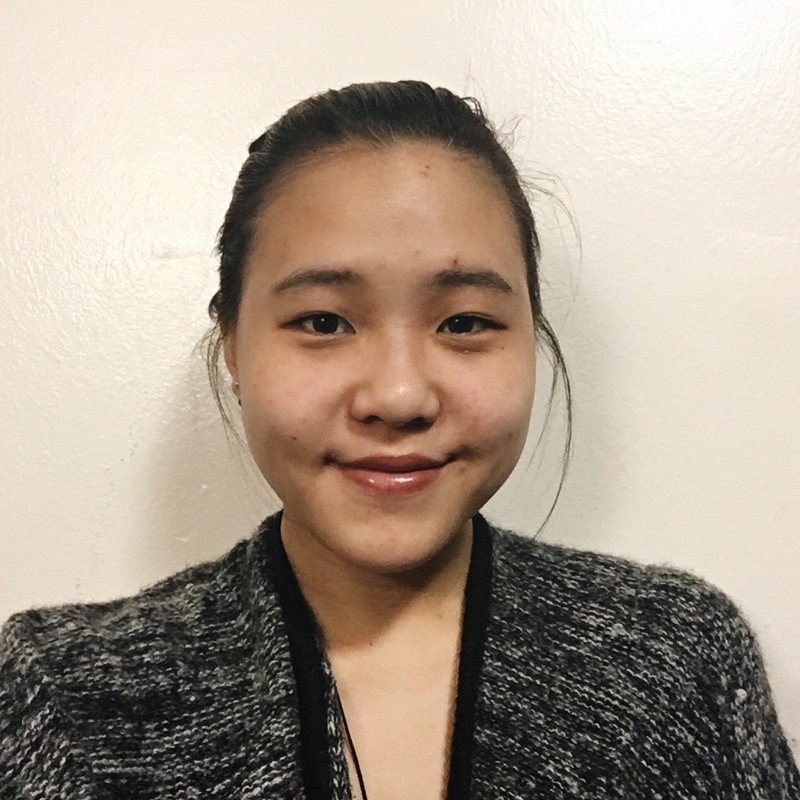 My name is Hye Sim Chung and I am a Psychology major in the College of Arts and Letters; I am particularly interested in psycholinguistics and language acquisition. This is my first year at Notre Dame and my first year learning German! Outside of academics, I enjoy reading and listening to music. The SLA Grant is providing me with the opportunity to learn German in Germany. I wish to become fluent in German, and I am interested in eventually teaching English there in the future. Because of my interest in psycholinguistics and language acquisition, first hand experience of language learning is invaluable to me; thus the opportunity awarded to me through the SLA Grant will significantly impact my progress in developing my interests and studies. I am looking into the Teaching English to Speakers of Other Languages (TESOL) minor, because it is directly related to my career goals for the future, and includes many of the topics I would like to broaden my knowledge about. This chance to spend eight weeks in Germany is an important first step towards language proficiency and towards facilitating my future goals of living and working abroad. This summer, I intend to immerse myself in the German language, as well as the culture. I would like to see a lot of improvement in my speaking and thinking in German, which is currently lacking quite a bit. Being constantly surrounded by the German language will provide me with an amazing opportunity to improve my comfort level in speaking German and give me the chance to make my pronunciation better. I want to broaden my perspective and reach a level of understanding about German culture and values. I will be receiving thirty instructional hours of German each of the eight weeks I am in Radolfzell, and that does not include time spent outside of class. With the daily reinforcement of learning, I hope to vastly improve my abilities in German. By the end of the summer, I will be able to communicate with less hesitation and more comfortably in German and be understood by speakers of German. By the end of the summer, I will be able to minimize grammatical errors in both speaking and writing in German and maximize the variation of sentence structure I use in the process. By the end of the summer, I will be able to understand German speakers at their normal pace and improve my listening comprehension so that I can understand almost everything being said to me. By the end of the summer, I will have a better understanding of German culture and its values, and be able to engage in conversations on these topics. By the end of the summer, I will have improved my German at least one level from where it currently is in writing, speaking, and listening. I will take full advantage of my international language study by participating in activities offered through my program, as well as reaching out to members of the area. Radolfzell is a relatively small place, and I hope to be able to converse with the local Germans there. I will also be living in a dorm provided through the program; this means I will be in the presence of other students trying to learn German and I can practice with them. In order to best maximize my experience, I am simply going to do my best to speak as little English as possible and not be afraid to participate in new things. I will use ordinary, everyday tasks to work on and improve my German, so that every moment becomes a chance to learn.